Oregon Cheese Festival - Oregon Celebrates Cheese! 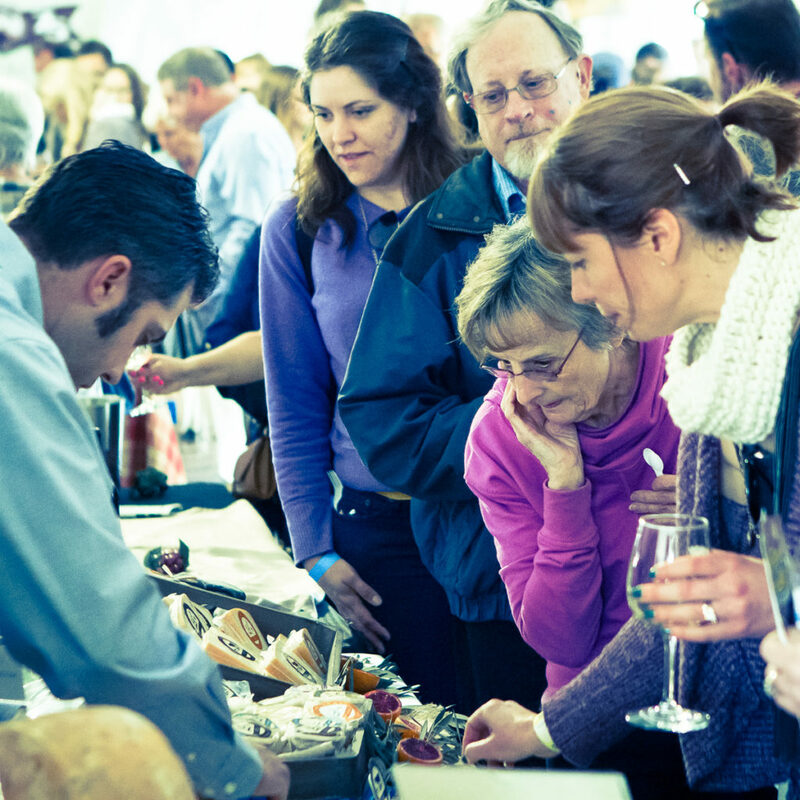 Thanks everyone for a great Oregon Cheese Festival – check out pictures from the event on the Gallery tab! 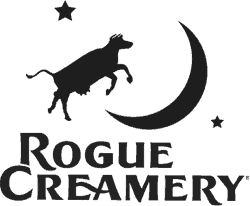 Save the date for the next Oregon Cheese Festival, March 14 & 15, 2020 at Rogue Creamery and CraterWorks in Central Point! 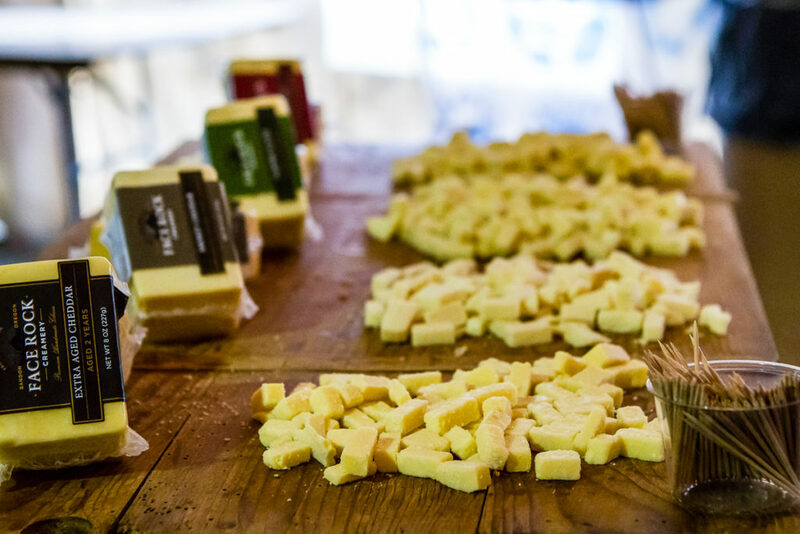 The Oregon Cheese Festival is a farmers market-style event celebrating cheese and everything that goes with it. 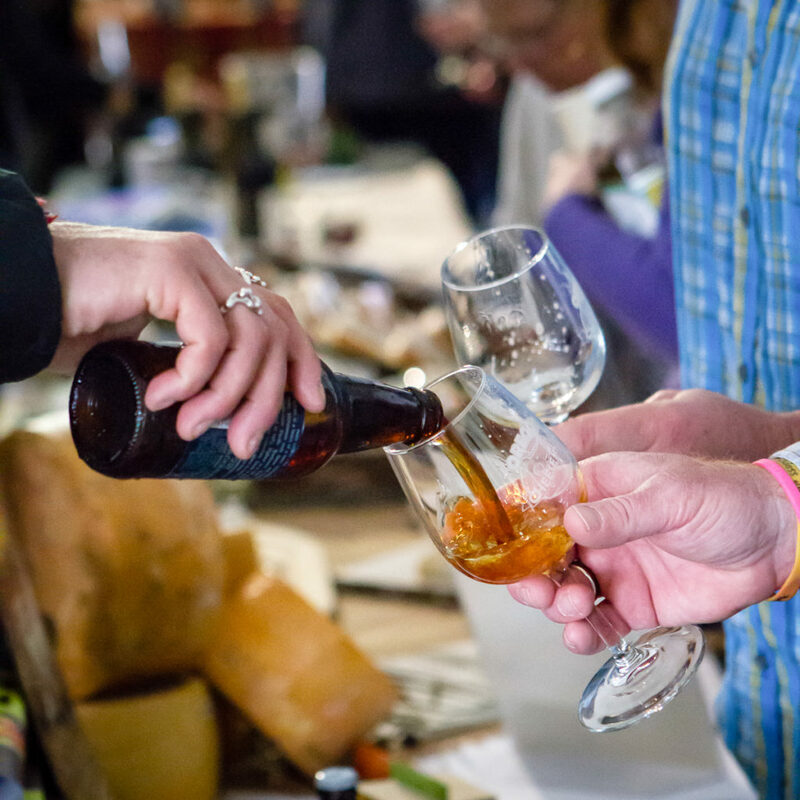 Sample and purchase local, artisan cheese, specialty foods, beer, wine, and cider from over 100 vendors. 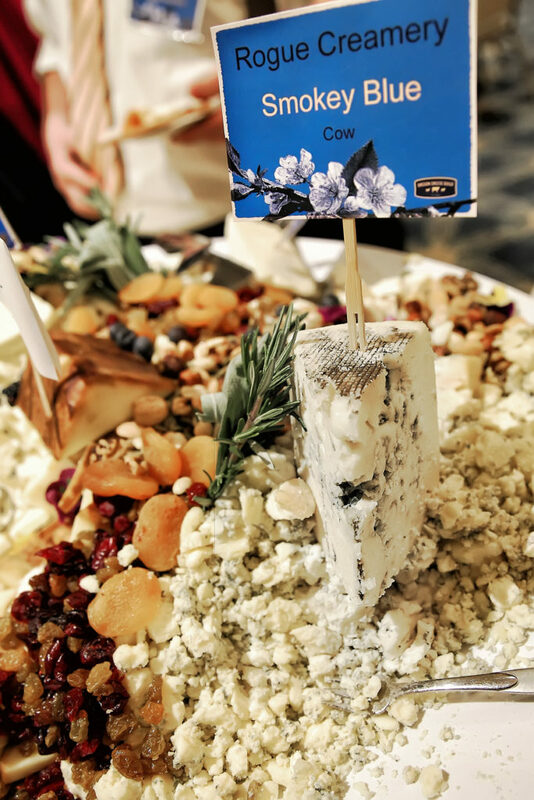 Culture Magazine, one of the leading periodicals in the cheese industry, has named the Oregon Cheese Festival one of the Ten Best Cheese Festivals in the U.S. 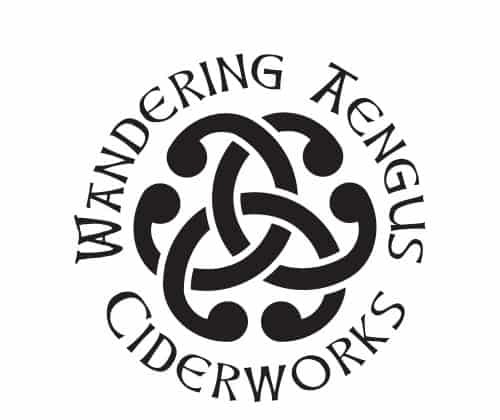 LOCATED at Rogue Creamery and the newly-refurbished CraterWorks Building, 311 & 419 N Front St., (HWY 99) Central Point, OR 97502. SATURDAY & SUNDAY, March 14 & 15, 2020. 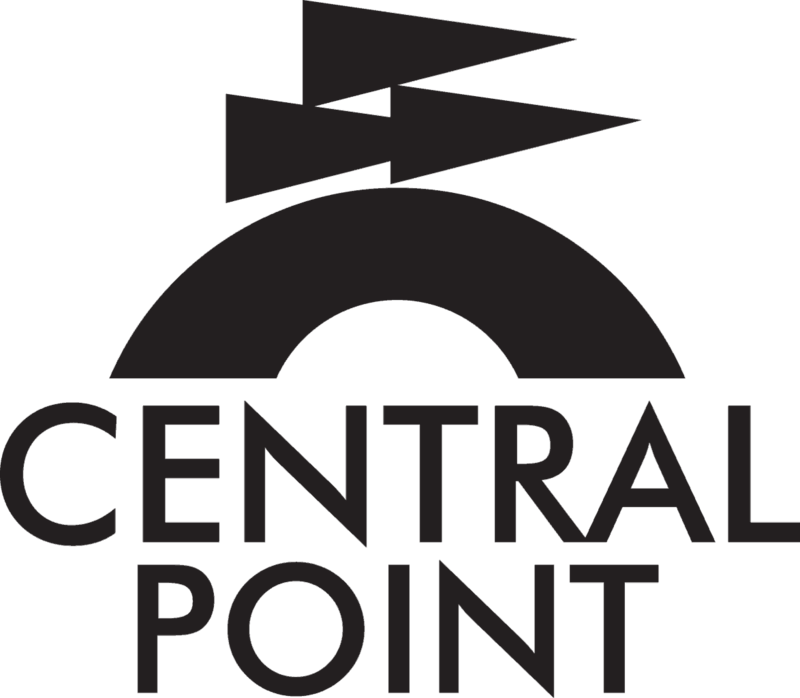 Saturday: 11:00 am to 5:00 pm, Sunday – 11:00am to 4:00pm. 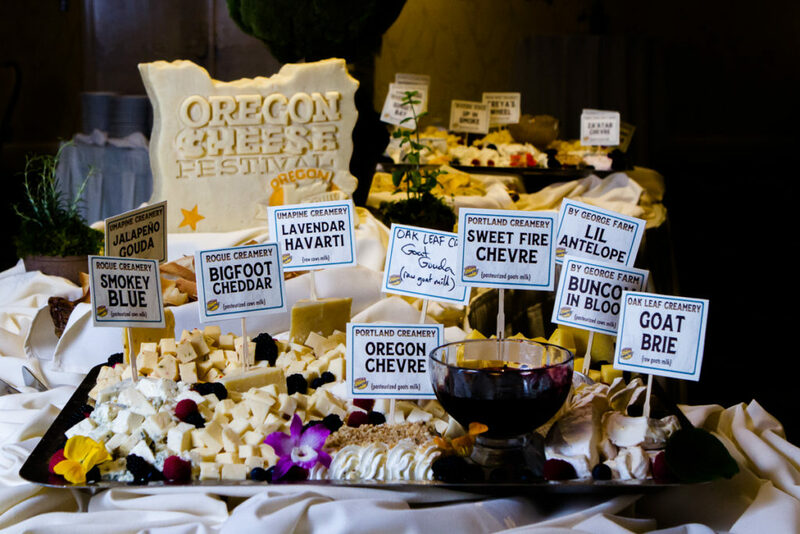 The Oregon Cheese Festival is a family friendly event open to the public. TICKETS are $15 in advance or $20 at the door. 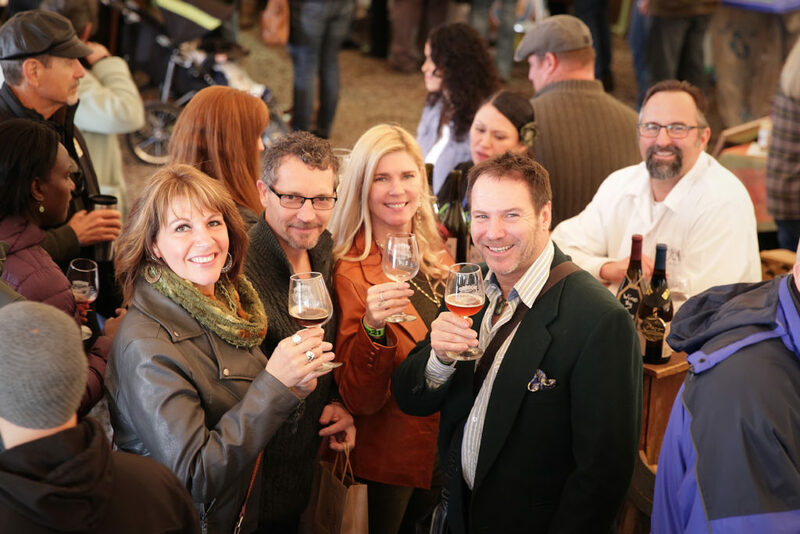 Adult beverage tasting is a $10 add-on ticket. Free admission to children 12 and under. 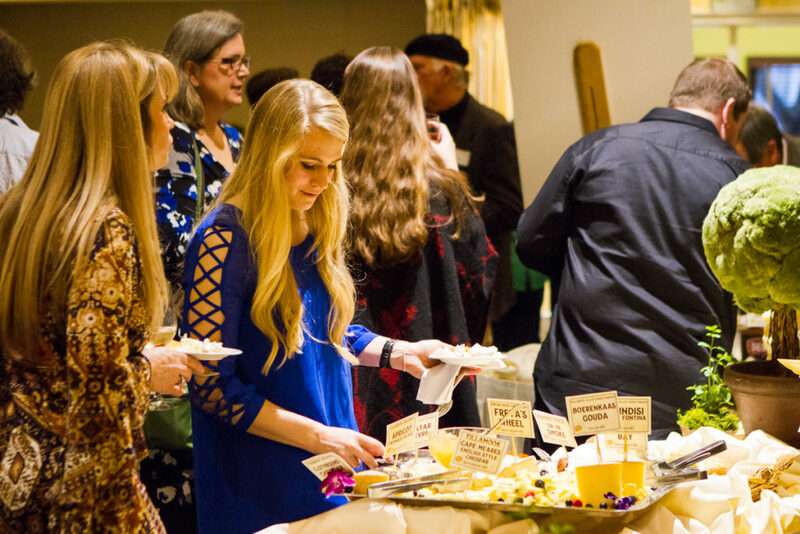 The 15th Annual Oregon Cheese Guild Benefit Cheesemaker Dinner will be held Friday, March 15, from 6:00 pm to 9:00 pm at Lark’s Restaurant at Inn at the Commons in Medford, Oregon. 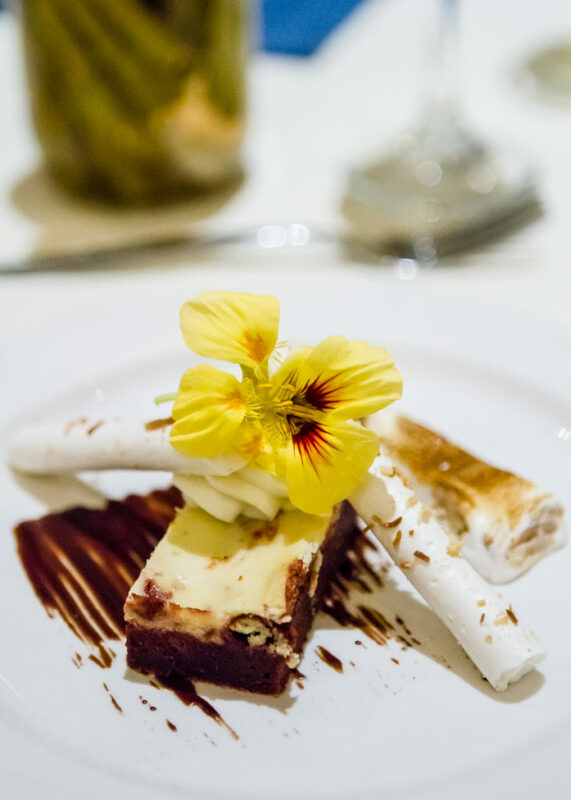 The dinner will commence with an appetizer hour before featuring a four-course, cheese-themed meal, expertly paired with local wine. The Cheesemaker Dinner will feature a Wine Grab event, providing guests with an opportunity to purchase highly valued bottles of wine for $35 or three bottles for $100. Dinner tickets are $125, which includes a cheese reception, drinks, and gratuity. 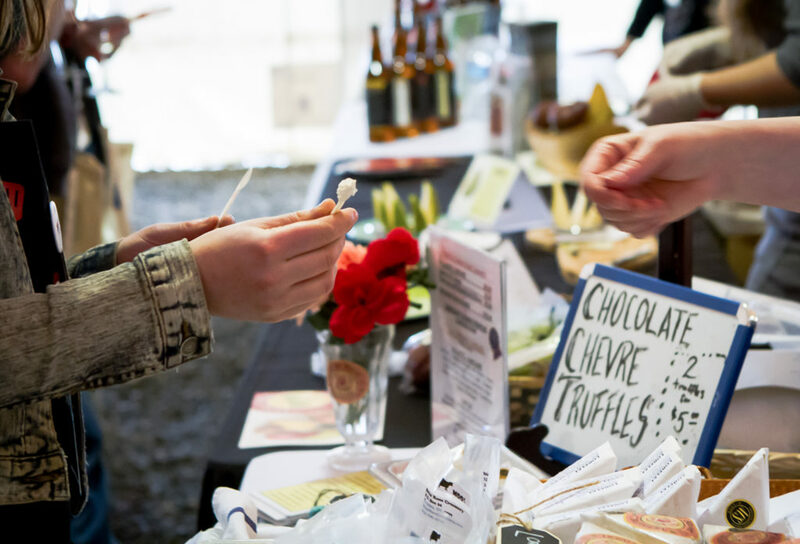 Proceeds from the Oregon Cheese Festival and Cheesemaker Dinner go to the Oregon Cheese Guild, a collaborative effort to increase awareness of Oregon’s artisanal cheeses, create educational opportunities, and provide a platform for cooperation and shared resources among Oregon cheesemakers.